PRAVANA’S AWARD-WINNING VIVIDS COLLECTION IS THE CREATIVE-COLOR CATEGORY LEADER. We've SUPER-SIZED Your Super Faves! Our 6 best-selling VIVIDS Colors have been SUPER-SIZED now with almost 3 Times More! is complete, thoroughly rinse with cool water until water runs clear. 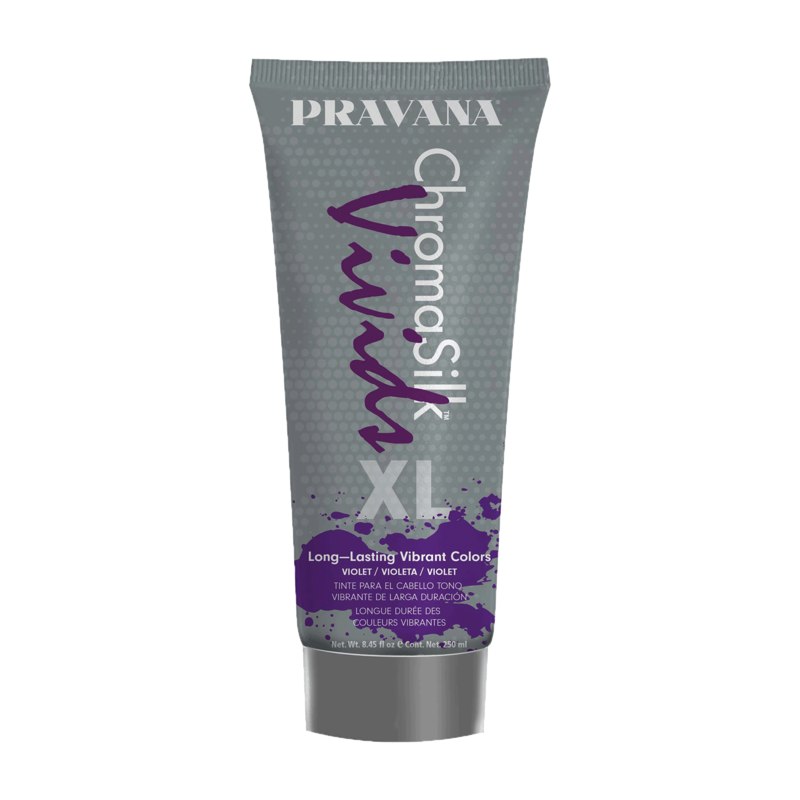 Lightly shampoo with VIVIDS Color Protect Shampoo. Apply VIVIDS Color Protect Conditioner and rinse. Style as desired.